How Far is Raman Home I? Raman Home I is a perfect residential abode for a modern age family to reside in. Inviting you to reside in a serene and elite environs, this magnanimous project is exquisitely designed and thoughtfully planned for you to live comfortable and luxurious life. Designed for royal dwellers, it is enclosed with all the modern day amenities and features that will surely upgrade your standard and way of living. 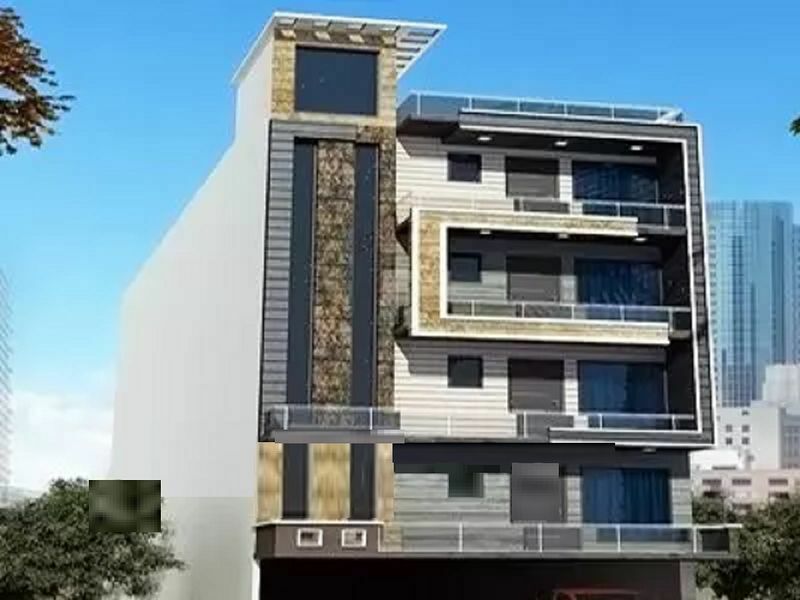 Welcoming you to reside in extravagant and diligent lifestyle, Raman Home I is an ideal residential creation that will surely delight your eye.